Some call him Mayor Pete. Some call him Buddha Judge. 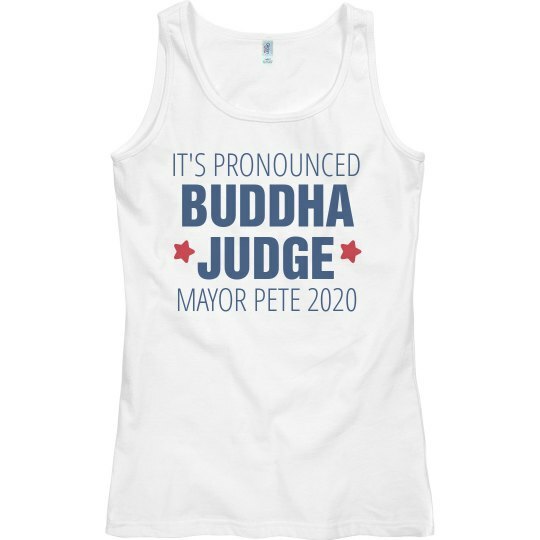 Well, that's what it sounds like when you say Pete Buttigieg out loud. Look, the guy is super eloquent and super smart. It's refreshing! It's the total opposite of our current President. He once learned an entire language (Norwegian) because he liked an author from Norway and they didn't have any translations in English.